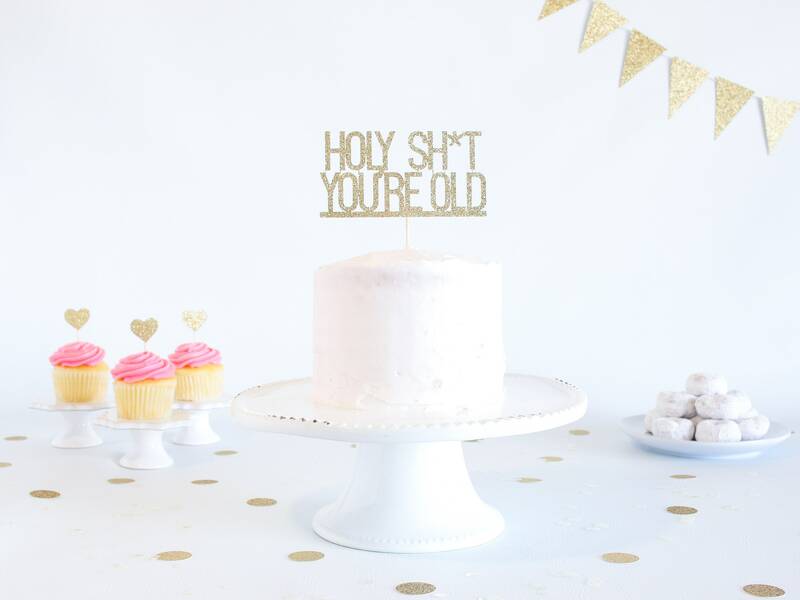 Holy Sh*t You're Old Cake Topper - Glitter - Birthday. Over The Hill. Birthday Cake Topper. Funny Birthday. 30th. 40th. 50th. 60th. 70th. 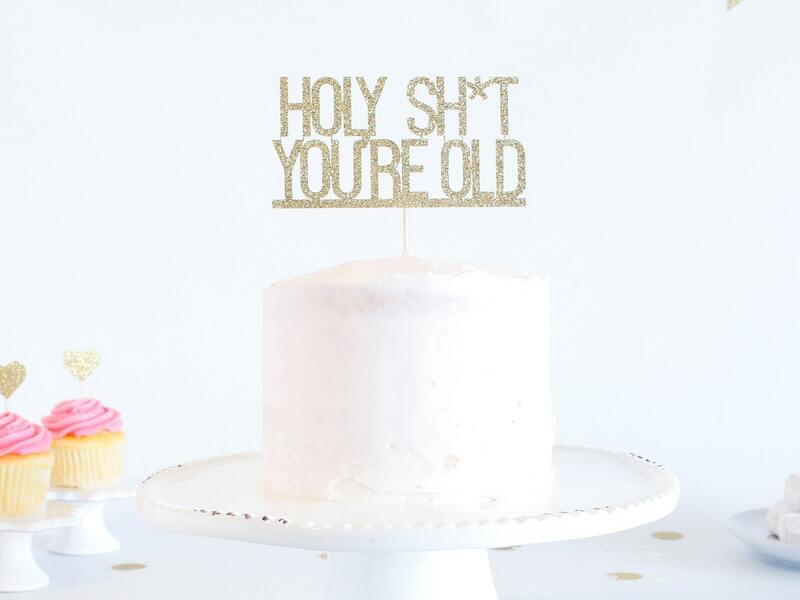 This sparkly glitter "Holy Sh*t You're Old" cake topper is the perfect addition to EVERY birthday cake! Love, Love, Love! It’s perfect for my husbands upcoming 40th. Thank you so much! I bought this cake topper for my significant other's 40th birthday. It was a big hit! I received it pretty quickly even though it was shipping from out of the country (Canada). Quality was just as expected. 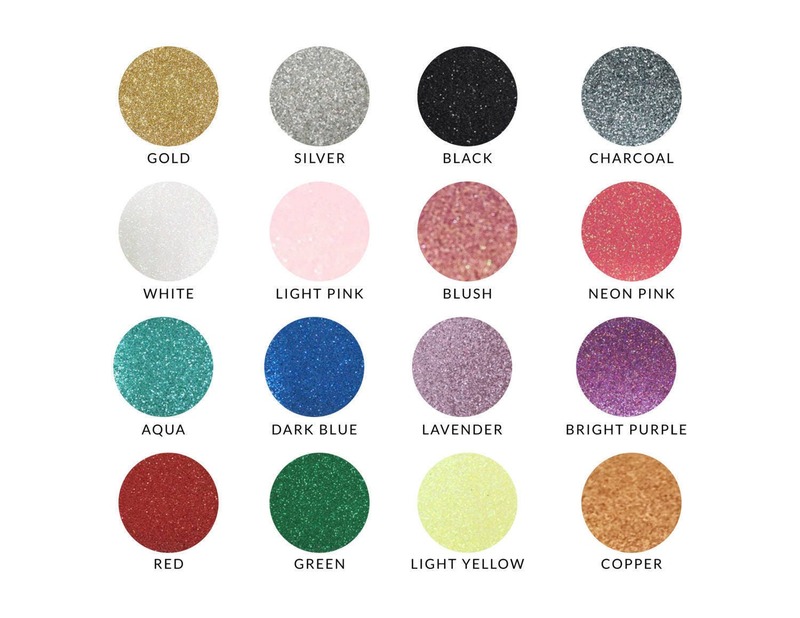 Would order from here again for sure!